There is a reason why the kitchen is called the “heart of the home.” It’s where the family is nourished in more ways than one. It’s where the kids make mom and dad’s surprise breakfast on mother’s and father’s day. It’s where tired adults relax with a glass of wine after a busy week. It’s where friends and family gather to celebrate events. It’s where homework is mastered, crafts turn into artwork, and the old family recipe gets handed down. Long gone are the kitchens of yesteryear that were tucked behind walls and out of sight. Today’s modern kitchen in Calgary is in the centre of the home; open, warm, inviting, and acting as the anchor of the dwelling and the family. 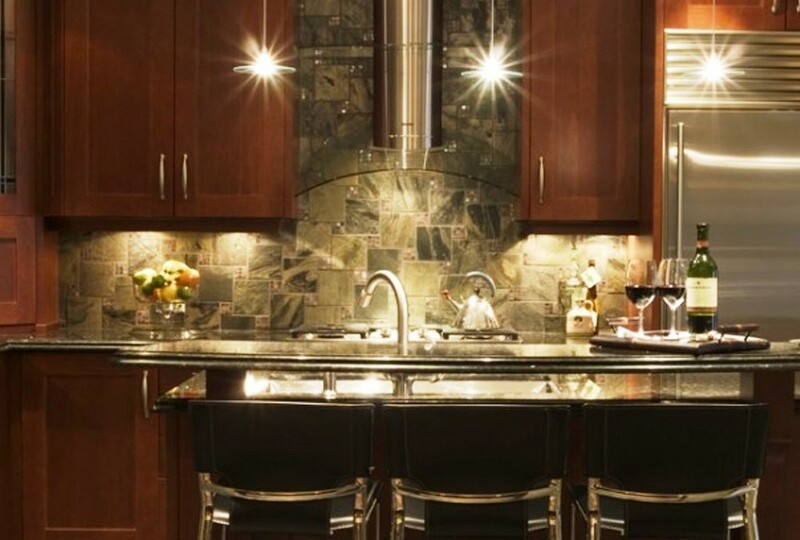 Is you Calgary kitchen a place where memories are being made? Do you have the storage you need? The appliances you want? The space to move easily and efficiently? 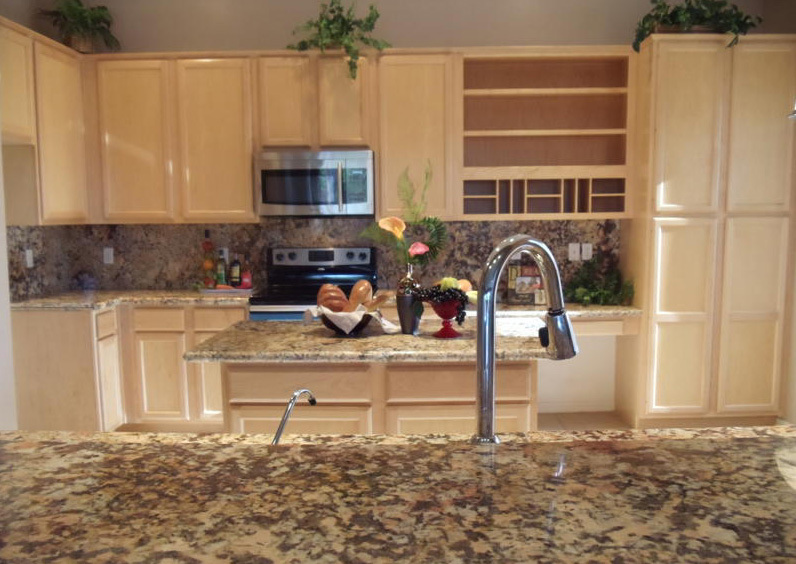 Is your kitchen renovated and bringing up the value of your home? If you answered ‘no’ to any of those questions above, it’s time for a kitchen renovation in Calgary. HomeFix specializes in remodeling kitchens, giving families a space that increases their home’s value while meeting all of their needs. Whether you have a large family and love to cook, or if you are a singleton that enjoys quick and easy meals, a well-designed kitchen is a must for the truly efficient home. 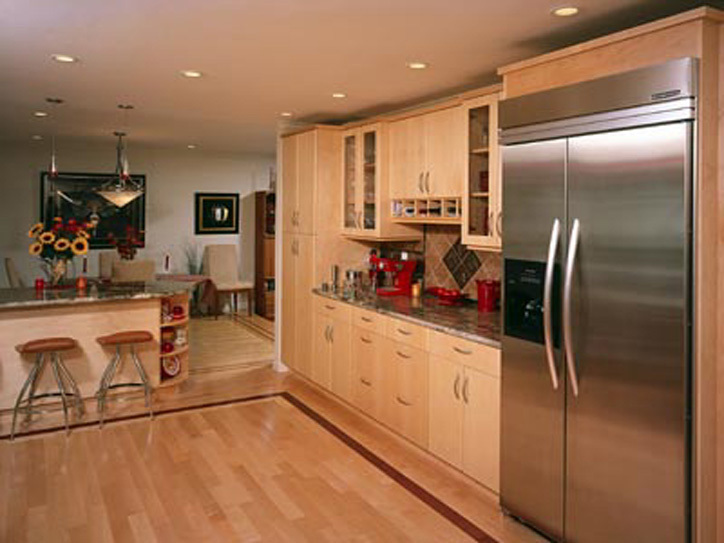 Rely on our years of expertise in kitchen renovations of all types and sizes in Calgary. 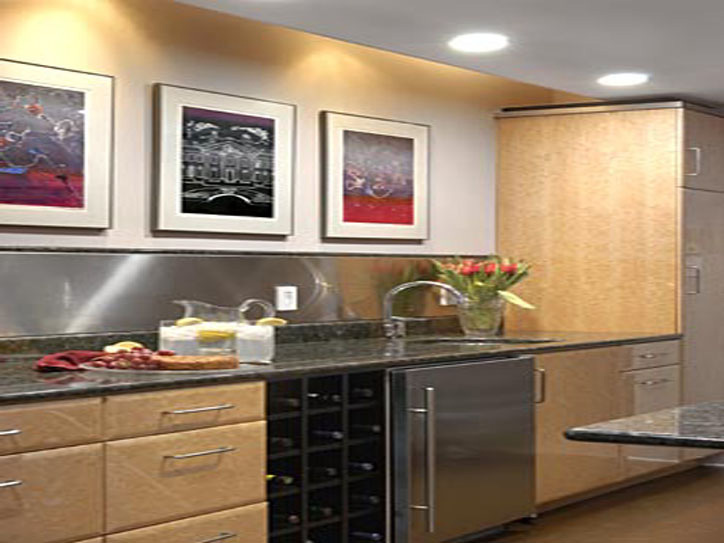 Contact us today for the kitchen of your dreams. Let the design + remodel + resale team at HomeFix work with you to transform your home. Contact us for a consultation. Email: info@thehomefix.ca or phone: (403) 612-7225.